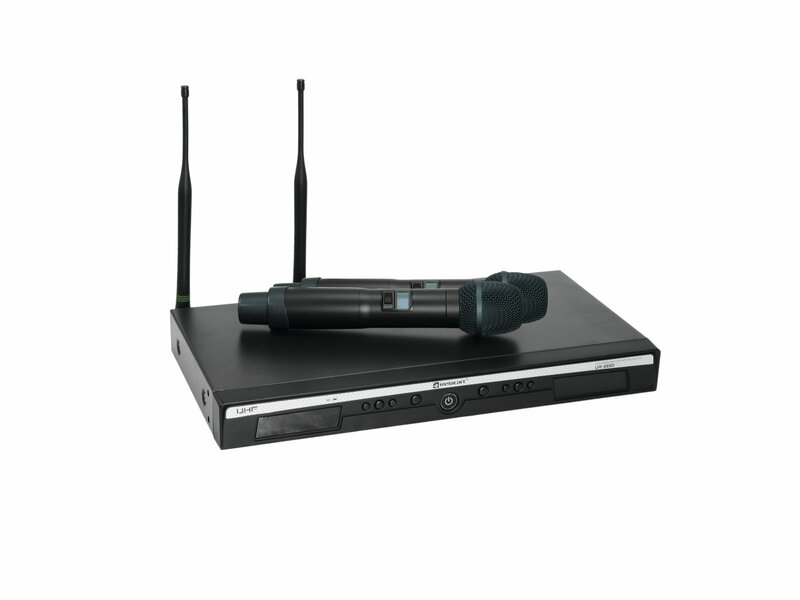 The UR-222 is an inexpensive and reliable UHF system for daily use. 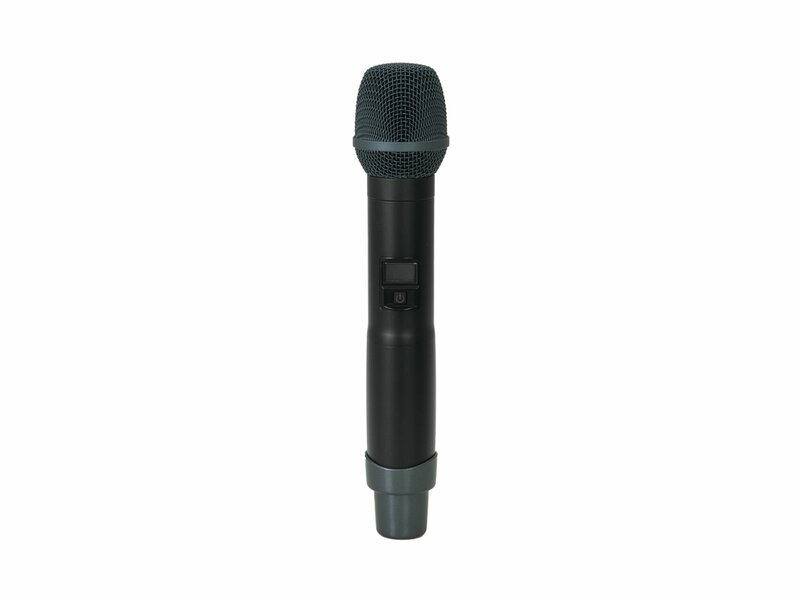 It is quickly ready for use and robust enough for touring. 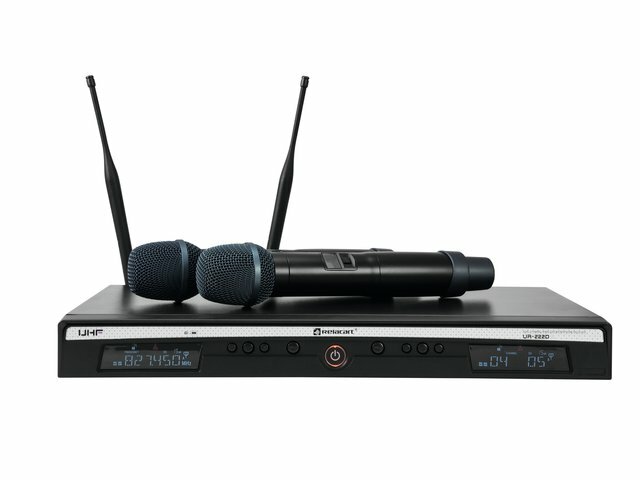 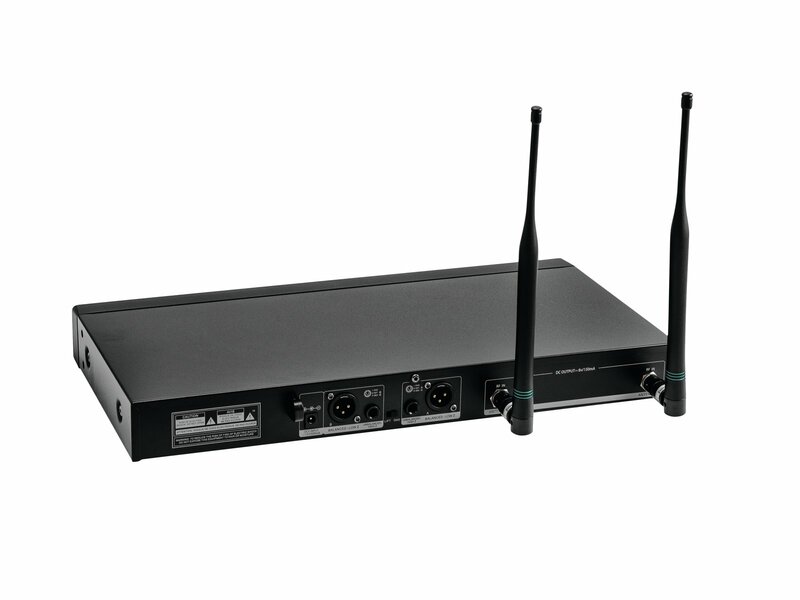 The wireless microphone has a durable metal housing for touring use and is comfortable to hold. 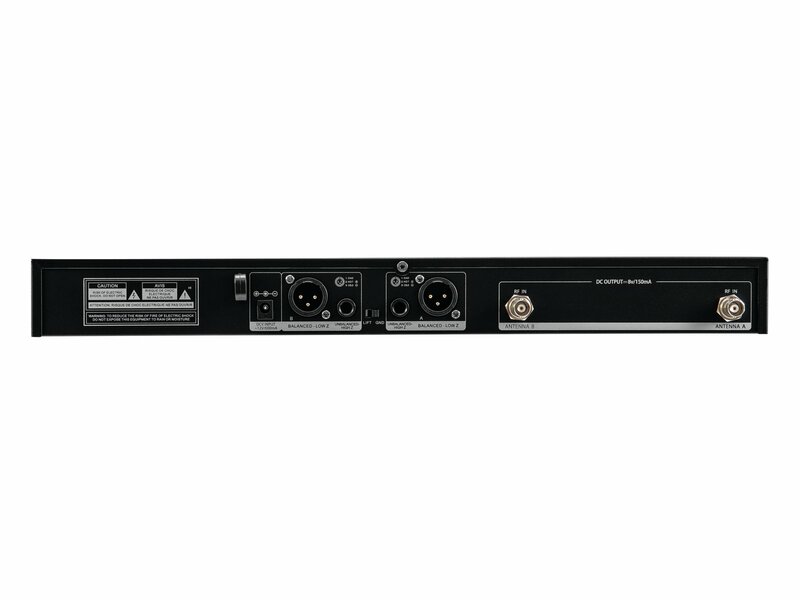 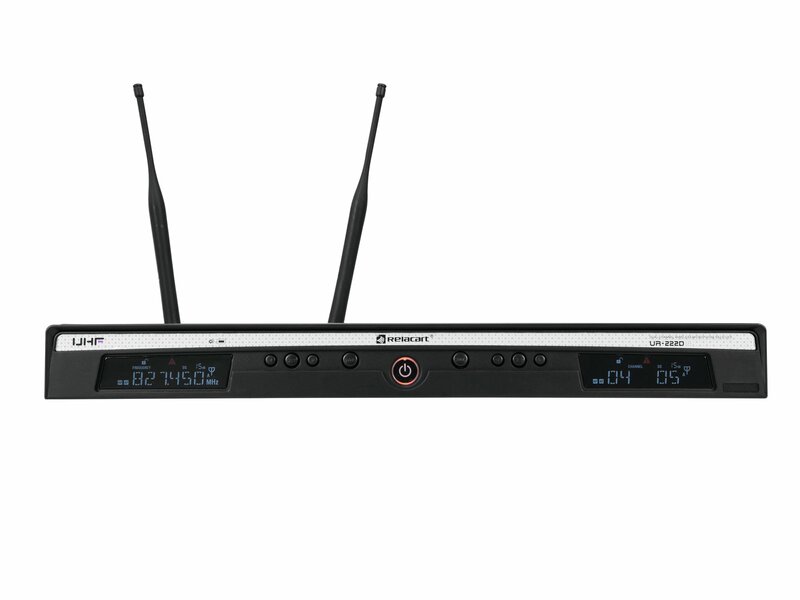 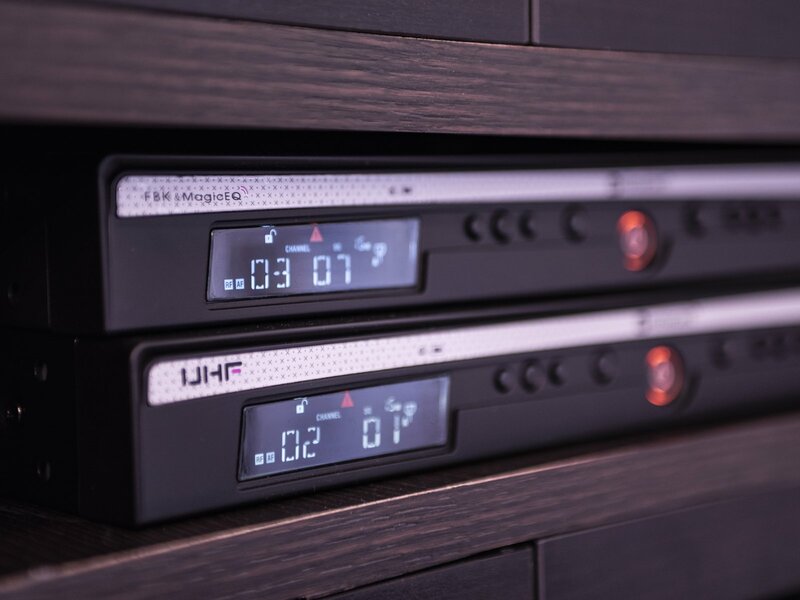 The UR-222 is available with one channel (UR-222S) or two channels (UR-222D).